The voice of a generation, Oprah Winfrey is much more than the “queen of all media.” An influential philanthropist and media proprietor, the legendary talk show house is an entity whose impressive contributions to media have allowed her to become the 20th century’s richest African American. 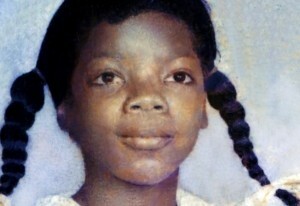 Winfrey’s early beginnings proved tumultuous. Raised in the rural community of Kosciusko, Missippi Winfrey humbly scraped by under the guardianship of her teenage mother. Lacking adult provision and suffering abuse by relatives and family friends, high school-aged Winfrey eventually fled to Tennessee to live with her father. The move would prove fortuitous as Winfrey began her first stint in media: co-anchoring on a local radio station. Teenage Winfrey’s compassionate spirit and emotive way of relating to callers drew in a number of new followers catapulting the station in popularity and allowing her to gain the attention of A.M. Chicago, a Chicago-based TV station in need of a host. 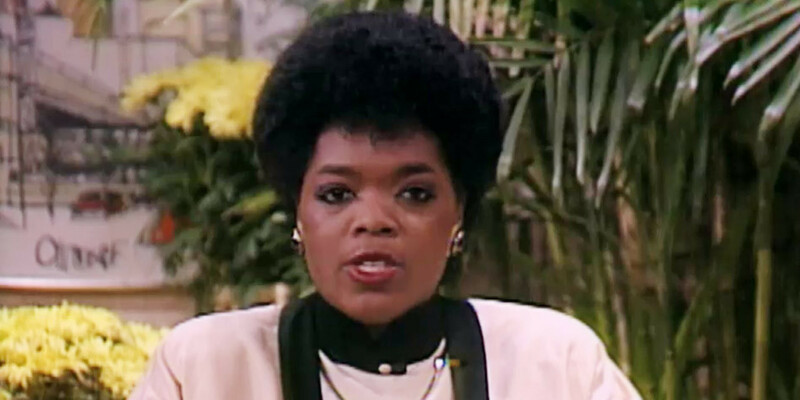 Winfrey easily gained success on the small screen and continued to hone her craft beating out main competitor of the time, TV host Phil Donahue, and gaining hundreds of thousands of new viewers. Winfrey’s immense success and cult following allowed her to star in her own talk show, the Oprah Winfrey Show, which successfully ran for 25 years from 1986-2011. New generations of audiences continued to fall in love with the host whose credibility was among one of her greatest assets; Winfrey moved away from tabloid culture and instead concentrated on stories and guests that were relevant and trending but did not promote sensationalism. 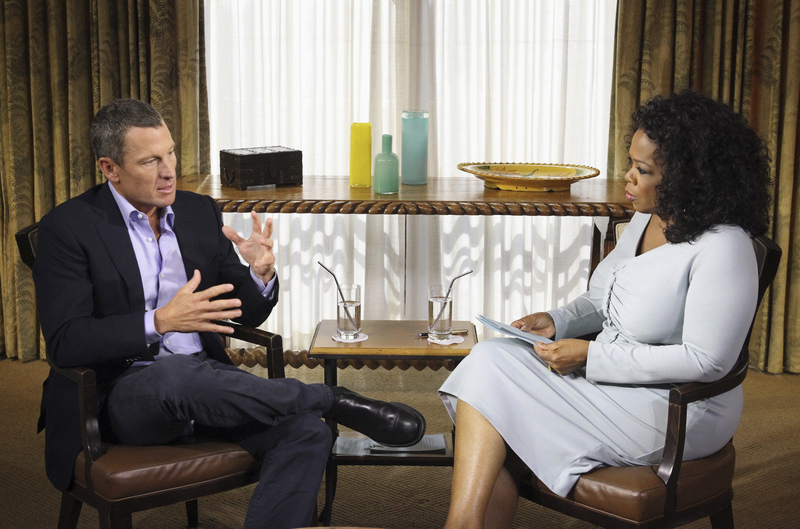 The talk show host’s feelings-based approach allowed for emotional, confessional interviews with famous actors and athletes, among one of the most highly publicized being her tell-all interview with bicyclist Lance Armstrong. The world athlete and Tour de France winner famously came clean to Winfrey about using performance-enhancing drugs throughout his career. Winfrey’s commitment to journalistic integrity allowed her to secure highly publicized and controversial meetings, such as Armstrong’s, and added to her great viewership and syndicated success. 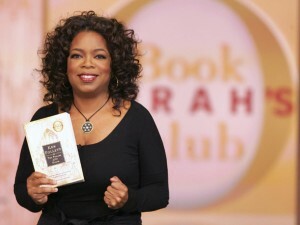 Winfrey’s shows also included highly publicized giveaways and the promotion of content that was meaningful to her such as, “Oprah’s Book Club.” The book club proved the power of Winfrey’s endorsement as no-name authors rose to fame as a result of being featured by the famous personality. As Winfrey amassed more and more success she began planning for her future delving deeply into her vibrant career in media. 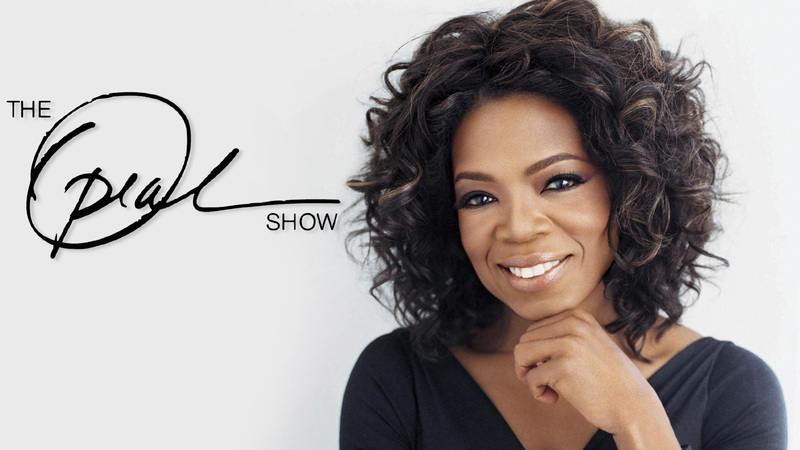 The media mogul eventually created her own production company, Harpo, co-founded Oxygen Media, created a monthly magazine O: The Oprah Magazine and along with Discovery Communications, and created her own TV network, the Oprah Winfrey Network. Winfrey has often received praise for her philanthropic efforts receiving the title of the “greatest Black philanthropist in American history,” by Business Week and being hailed as “the most influential woman of her generation” by Life magazine. Winfrey’s humanitarian efforts spread far and wide touching domestic and international causes. Oprah’s Angel Network was founded in 1998 and according to the charity’s website seeks to “enable undeserved women and children to rise to their potential,” and has done so by building schools, aiding when natural disasters strike including rebuilding homes after Hurricane Katrina and providing books for underprivileged children. Additionally, the powerful philanthropist advocates for children’s rights founding the Family for Better Lives foundation. The exceptional life of Oprah Winfrey has inspired many and her exceptional contributions have awarded her the “Presidential Medal of Freedom” by President Barack. 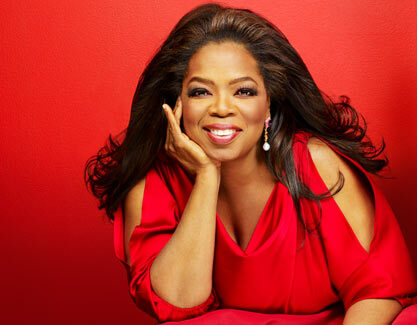 To learn more about Oprah Winfrey read here full biography here. You may also follow Oprah on Facebook, Twitter or Instagram. Oprah surely made her mark on media entertainment. And I think all the hate she gets nowadays, is basically just jealousy. She is a successful woman and that`s that. No need for naysayers here really. 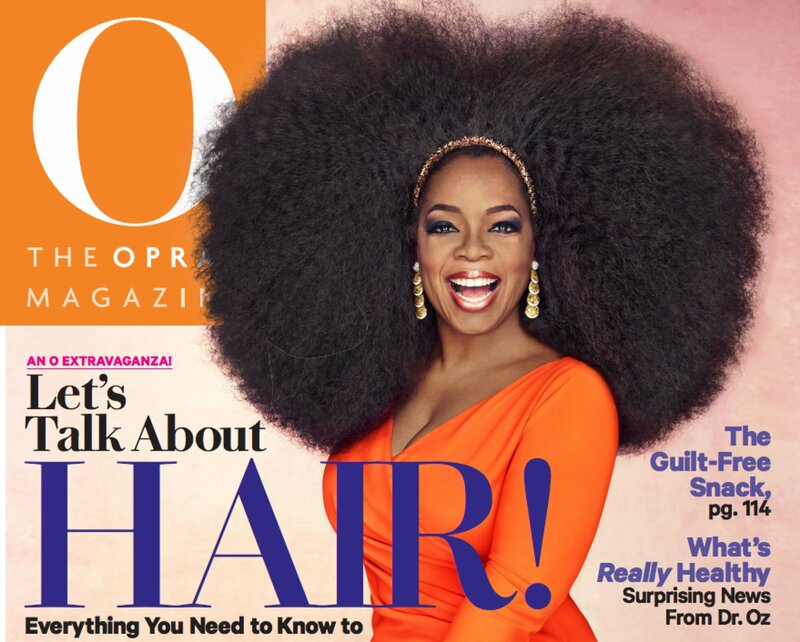 I am not a big fan of Oprah, but she definitely deserves respect for all that she has done for talk-shows and the media still. Did anyone see her latest commercial for 2016. She is challenging all those who are overweight by saying, “Let’s all make 2016 our best weight ever!” Or something like that. She is definitely not as bad as the media is making her out to be. Huge talent and huge patience. I like her. Don`t know about you. I have huge respect for Oprah. It’s not for what she was but for what she has done for media in general, then for her personal life. 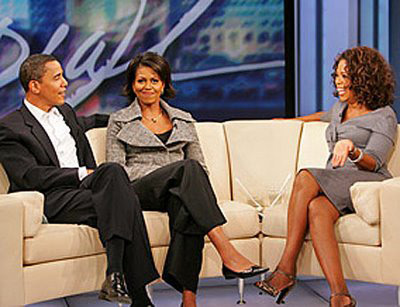 Oprah is just a good talker, mediator and I dare even say, psychologist. This woman deserves huge merit and respect.